The Audi A6 utilises its new mild-hybrid technology, which helps to reduce your carbon footprint and increase fuel efficiency. Singapore, get ready to meet the eighth generation of the A6 sedan from Audi. With new trim lines, a roomier interior and a suite of smart new features, it’s the perfect work-to-weekend companion that promises to take the drudgery out of driving. This classy sedan has a wider, low-slung singleframe grille, flat headlights and contoured air inlets that give it a sportier swagger without losing any of its predecessor’s sophistication. Peek inside and you’ll see a sleek, minimalist aesthetic that runs through the dash, console and Multi Media Interface (MMI) screens. The redesign isn’t solely aesthetic: New contour seats, larger wheels and an all-new aluminium suspension system give you optimum control along with greater comfort on long rides, and reduced noise. You’re set for a smooth ride, whether you’re navigating busy city roads, cruising on the highway or meandering along rural roads. 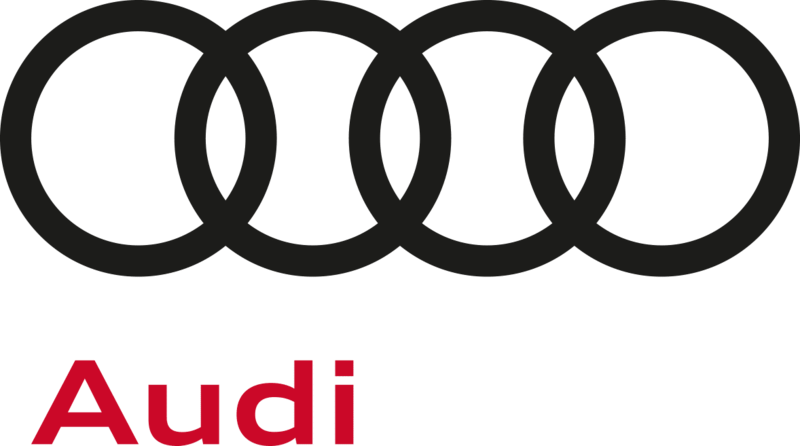 What’s more, it does all that on an engine that utilises Audi’s new mild-hybrid technology, which helps to reduce your carbon footprint and increase fuel efficiency. Hardware aside, the first thing you’ll probably notice is the revamped user experience. The new MMI with touch response allows you to personalise the menus via drag-and-drop – exactly like a smartphone. Now, how about being able to add up to seven different driver profiles, each with his or her own custom settings? If you’re sharing the car with family or between multiple drivers on a road trip with friends, that translates into less time fussing over the settings whenever the car changes hands, and more time enjoying one another’s company. Besides a roomier interior, the Audi A6 also comes with a suite of smart new features. 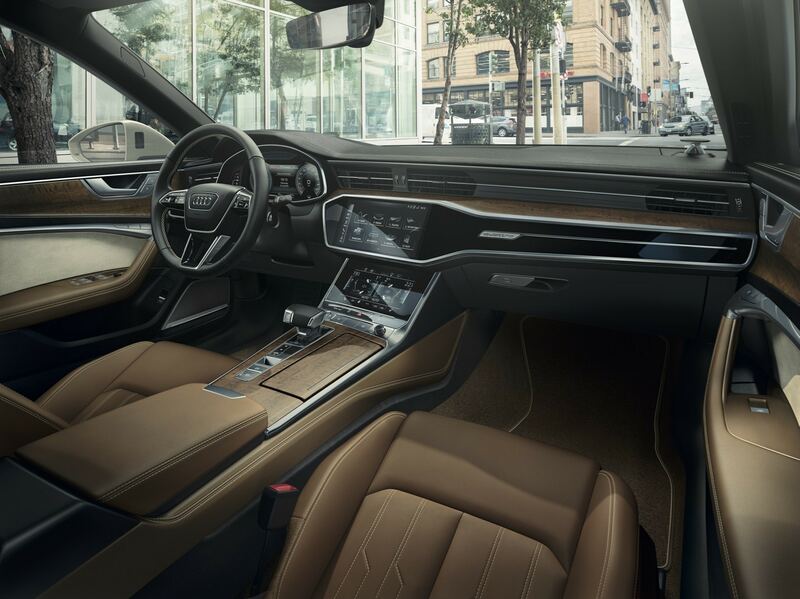 Safety is paramount, and Audi offers up several optional driver assistance systems that make full use of the A6’s radar sensors and front camera. The Adaptive Cruise Assist, for instance, utilises the radar sensors at the front of the car, the ultrasonic sensors and the front camera to monitor the vehicle’s surrounds and assist the driver in adaptive adjustment of driving speed. The Audi Pre Sense Front, meanwhile, warns of rear-end collision threats and initiates preventive action: Visual, acoustic and haptic warnings; braking assistance; and responses geared towards passenger protection, such as reversible belt tensioning. Helping to avoid front-end collisions with crossing traffic is the Intersection Assist. It is particularly useful in cases where visibility is obstructed, it utilises the front corner radars and warns of imminent contact by way of visual and acoustic alerts as well as brief brake jolting and even automatically initiating full braking. And when you can’t take your hands off the wheel or eyes off the road, simply say what’s on your mind and the on-board computer will make sense of the instructions you deliver in natural language – no specific, hard-to-remember phrases to get things moving. Keeping you connected via tech and in real life, the Audi A6 is the perfect companion for work, play, and everything and everyone in between.